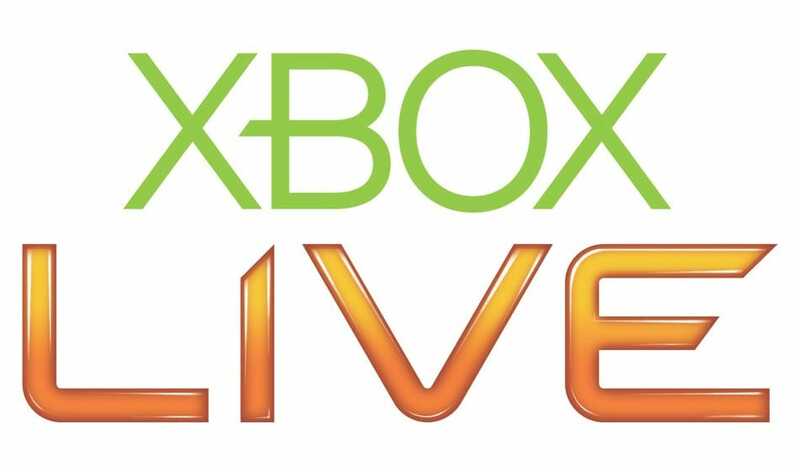 The friends list hasn’t been working on Xbox One and Xbox 360 for a number of hours, which was confirmed by Down Today readers over on our Xbox Live status reports page. One reader mentions “friend and party problems”, while another explains the “Friends list is not working on Xbox One”. Microsoft responded to these issues 7 hours ago with the tweet below. It basically explains there’s problems viewing the Friends list, and they’re working on a fix. In the last 10 minutes, it looks like the problem has been solved with a number of tweets detailing “at last, the friends list is working again”. Some people claim it was down for 8 hours and caused problems inviting friends to play online as well. If you’re still having problems with the friends list, matchmaking, or anything else related to Xbox Live then please leave details with a status report.